The second book in my Trouble with Men series, “The Trouble with Scarecrows” is now available in paperback. 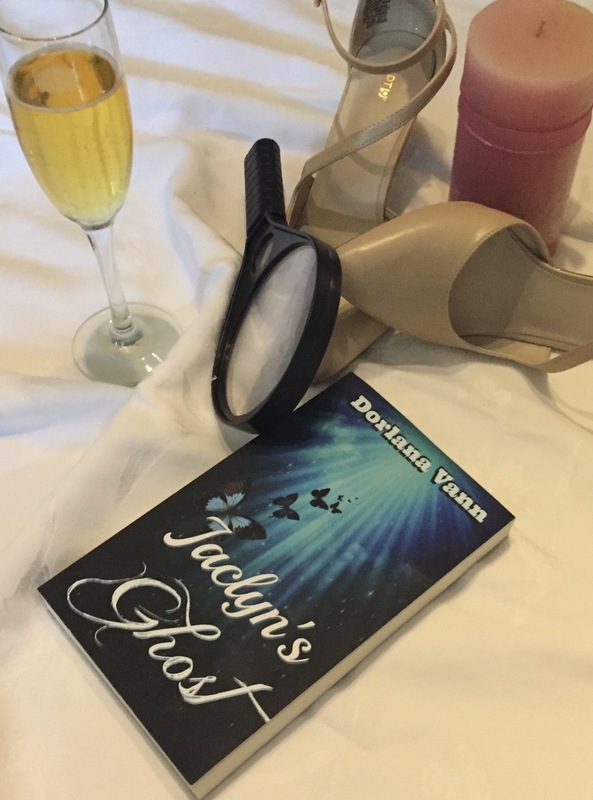 To celebrate, I’m giving away 2 copies on Goodreads. After years of really getting to know Brenda, I hope she comes across the page as dynamic as I imagine her. And she’s paired with an equally energetic and passionate guy. 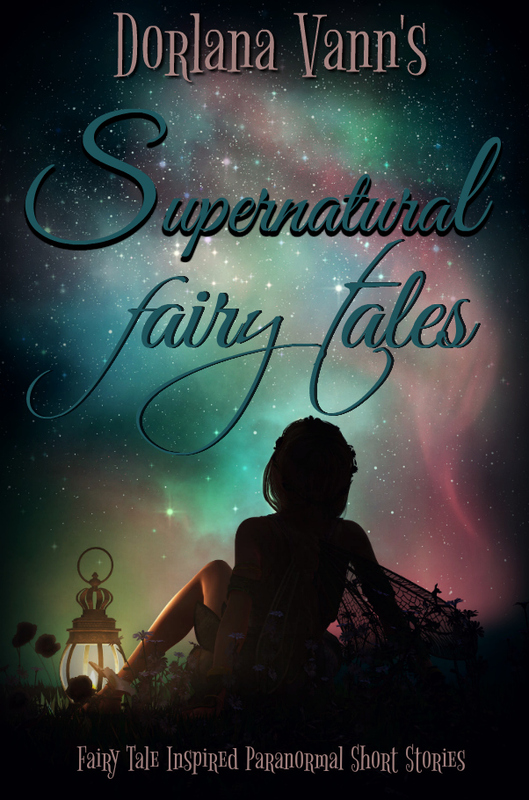 The story has new dating terms and concepts, outrageous shenanigans, a touch of magical realism, twists and turns, broken hearts, seduction, food, and of course romance. Go to Goodreads Giveaway page! 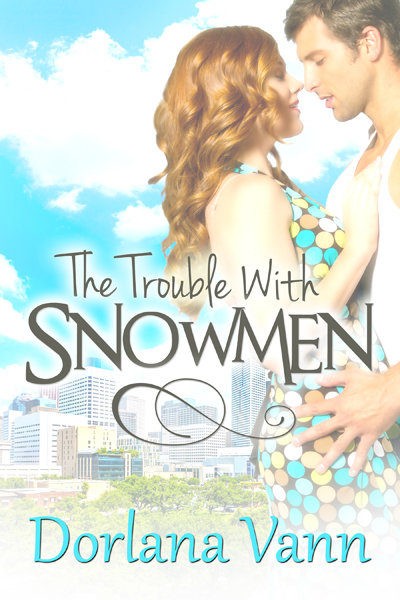 The first book in the romantic comedy series “The Trouble with Snowmen” is available on Amazon!